Grated cooking cheese – 5 Tbs. I used Amul (Indian brand) cheese. It’s a very tasty cheddar cheese! 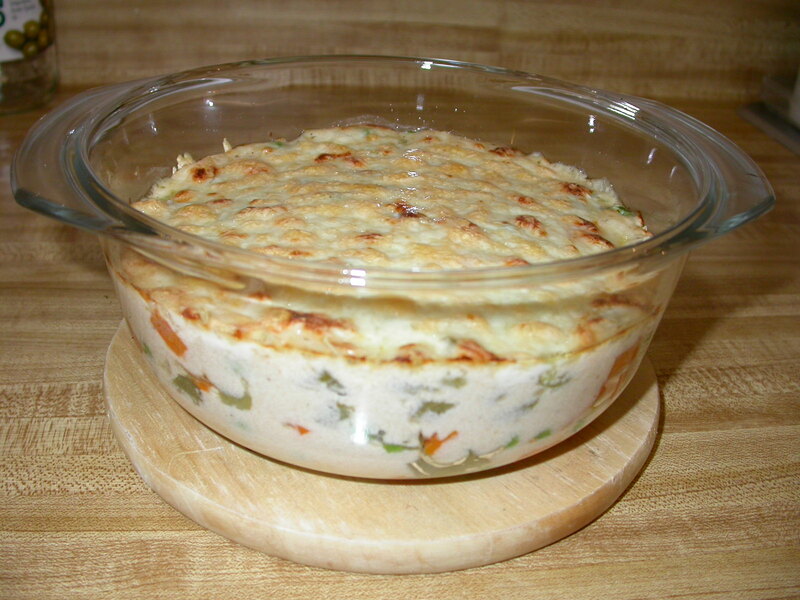 Remarks: This baked dish makes for an ideal chilly winter evening meal!